Toonsland is a renowned retailer of children’s apparel. With a growing retail network in Mainland China and Hong Kong including over 270 multi-brand retailing outlets and points of sale, the kidswear giant sought Base Creative's expertise to refresh its brand identity as well as designing new store environments. The defined positioning is that of a premium children's store with the key brand attributes "Fun, Family and Fresh" and an international image. Reflecting this, the redesign of the stores aimed at a spacious uncluttered environment which would appeal both to parents as a welcoming place to shop, and to children as a fun and friendly place to visit with playful design elements. In addition to providing a rewarding shopping experience, the stores were designed for practicality and high flexibility. 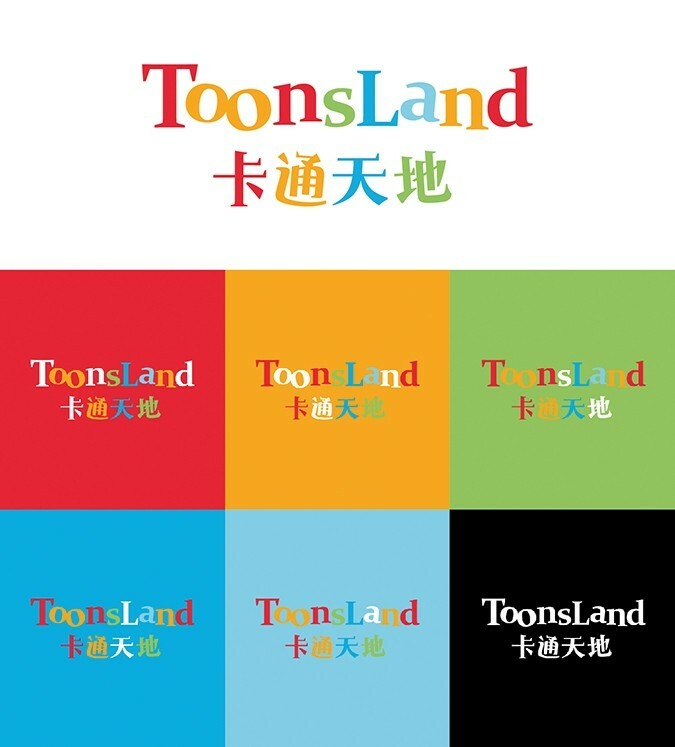 The Toonsland logo was modified with the addition of colour, and parts of it used as a recurring design theme in the stores. A brand book was also produced to define the characteristics of the refreshed brand.